Billy Nayes enters his second season with the Los Angeles Rams. He is responsible for coordinating the team schedule and manages all communication between Head Coach Sean McVay and football operations. Before joining the Rams, Nayes spent 2015-16 with the San Francisco 49ers in a similar role where he worked alongside Head Coach Jim Tomsula (2015) and Head Coach Chip Kelly (2016). This marked his second stint with the club. He previously held the same position with the 49ers from 2009-12, where he served under both Jim Harbaugh and Mike Singletary. Nayes spent two years (2013-14) at North Carolina State as the program’s director of football operations under Head Coach Dave Doeren. In that role, he was responsible for budgeting, team travel, camps, operational schedules and team bowl trips. He also served as a liaison between football and various departments and supervised office personnel. Prior to his stint with San Francisco, Nayes served as assistant athletic director/director of football operations at his alma mater, the University of Wisconsin from 2006-09 for Head Coach Bret Bielema. Before his time at Wisconsin, Nayes served as football operations coordinator/team travel with the Seattle Seahawks under then head coach Mike Holmgren from 1999-06. During his seven years in Seattle, he was responsible for all aspects of the team’s travel, including the budget, team charters, hotel accommodations, meal arrangements and ground transportation. Nayes also organized the Seahawks’ training camp and mini-camps as well as the team’s operational schedules. Nayes was originally hired full time by the Packers in 1997 after serving as a training camp intern during the summers of 1995 and 1996.  He worked under Holmgren as an administrative assistant/football operations until 1999. During his years of working in football operations, which initially began at his alma mater as a student football manager for Head Coach Barry Alvarez before moving into a football operations assistant role upon graduation. Nayes has been a part of seven college bowl games, five international games, 10 NFL postseasons and four Super Bowls. Nayes graduated with a Bachelor of Science degree from the University of Wisconsin, in 1994. He and his wife, Paige, have a daughter, Natalia and a son, Joe.